Monarch Mountain wears two faces. One is for families, kids and once-a-season visitors who seek a dedicated beginner area, plenty of greens and blues, and friendly down-home attitude. The other smiles on powder hounds with serious steep-and-deep terrain fed by persistent Continental Divide storms. Whichever the desire – or a mixture of the two – this southern Colorado resort fills the bill. As does nearby Salida, a Victorian mining town fully yuppie-fied with Patagonia and Subarus. Terrain/Lifts. Vertical is just over 1,110 feet. Novices get Tumbelina lift to themselves. 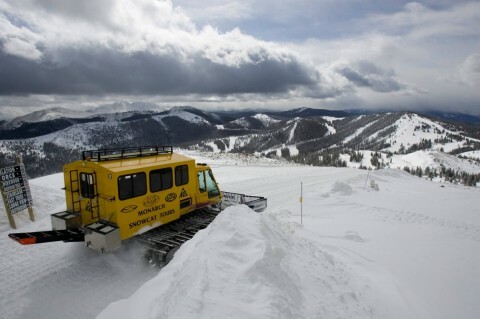 Groomers roll off Breezeway and Panorama lifts, with a pair of terrain parks. The gentle runs along the ridgetop Divide off Panorama chair are cause to pause to soak in 100-mile vistas to east and west. When a dump arrives, Monarch’s original steeps and trees await cycling on the Garfield chair, as do the pitches off mid-mountain Panorama chair. A short hike gets you into the silence of Curecanti Bowl, and longer hump reaches the classic powder lines of Milkwood Bowl. 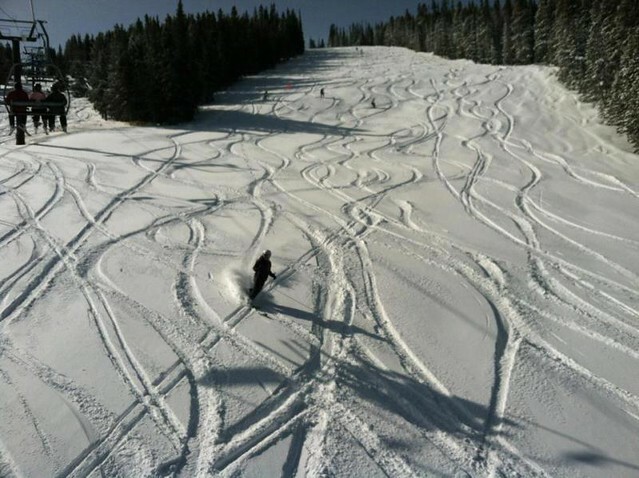 Beyond, Monarch’s ‘cat skiing is affordable and surprisingly huge. Deals. 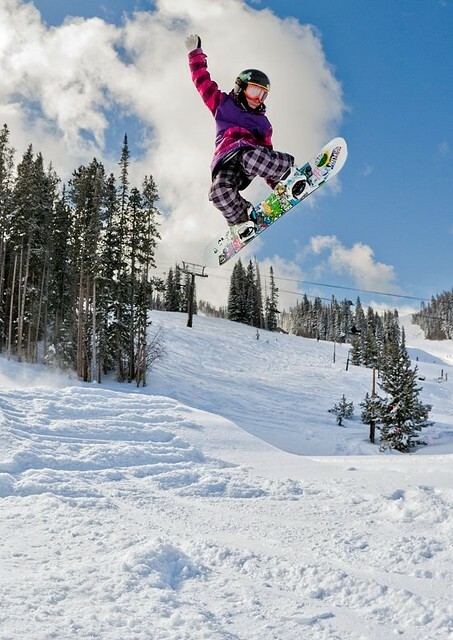 Bring a season pass from any Colorado resort and get a $45 day ticket. Online purchases cut deep, as does $25 Gems Card via Colorado Ski Country. Some Shell gas stations give out two-for-one vouchers, and area supermarkets often sell discounted tickets. Eat/Drink. Base lodge just got an upgrade (fewer stairs, more seating) but retained hearty cafeteria fare and a long-standing welcome for brown-baggers. Sidewinder Saloon rocks lunchtime and apres-ski with local brews. Stay. Accommodations at up-valley Monarch Lodge are basic and comfortable, and short-term cabins and homes nestled nearby. The town of Salida hosts all manner of lodging. 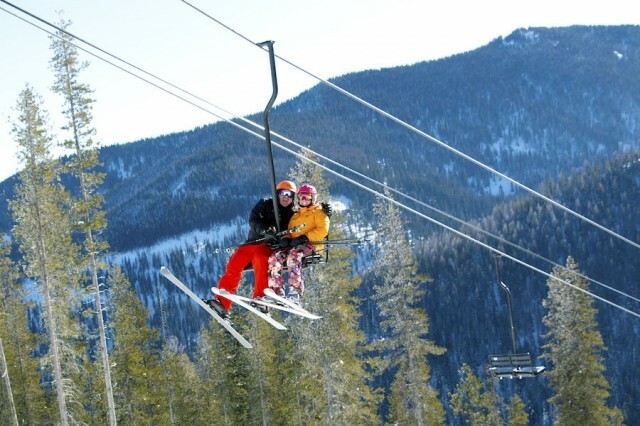 Most include passes to the Salida Hot Springs pool, and some sell discounted lift tickets. Play. 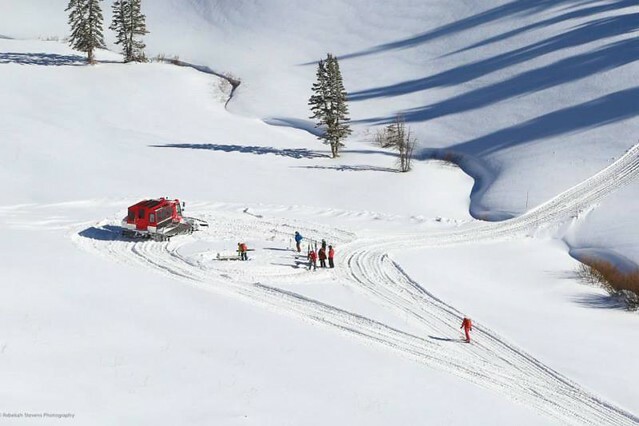 Winter backcountry hikers get a 12,000-foot-high leg up from Monarch Pass. In spring, Monarch hosts pond-skimming in kayaks – a nod to the popularity of summer rafting on the Arkansas River. The town of Salida continues to up its game with coffee houses, upscale dining, shopping and raucous bars – with kayaks and tubes passing through downtown. More hot springs sit a short drive up the road at Mount Princeton and Cottonwood Canyon. Travel. Nearest commercial airports are Colorado Springs (two hours) and Gunnison (one hour), and Denver is three hours away. Major routes (U.S. 285 and U.S. 50) intersect near Salida. Insider Tip: Busloads from Kansas and Oklahoma hit Monarch for holidays, so either go elsewhere those weeks, or get on the hill early and stick to the high ground to avoid long lines. 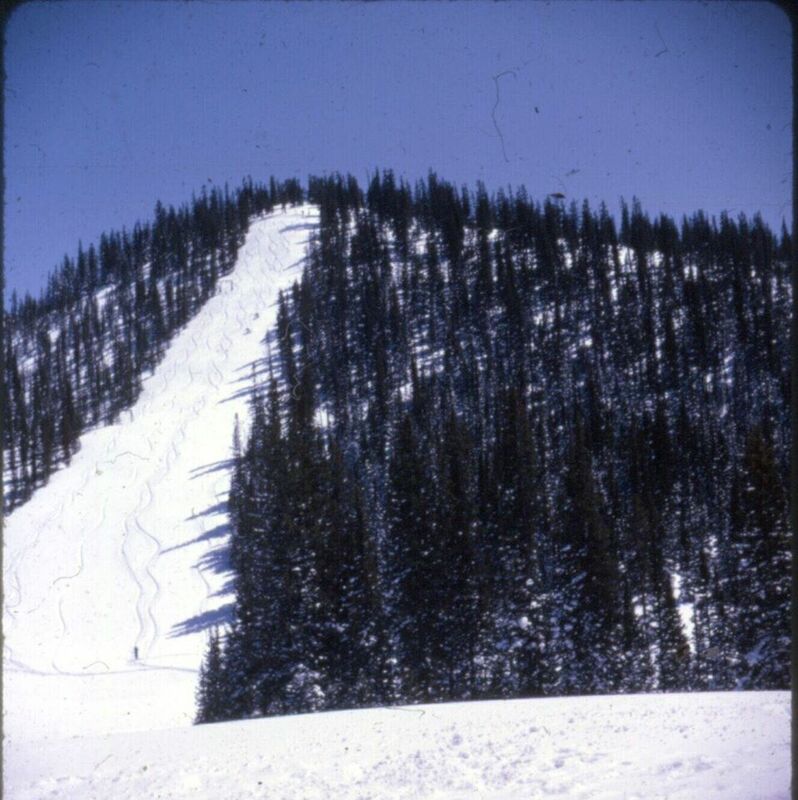 About 100 years ago up Monarch Pass, hard-rock miners relaxed by strapping on seven-foot skis and tried to make it to the bottom of Gunbarrel Hill without falling. 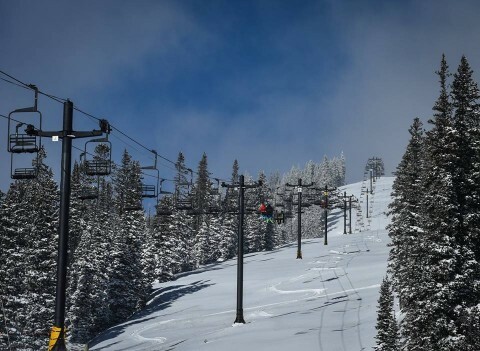 No one knew how to turn, but they recognized the thrill of downhill skiing – a thrill that would forever live on at Monarch Mountain. 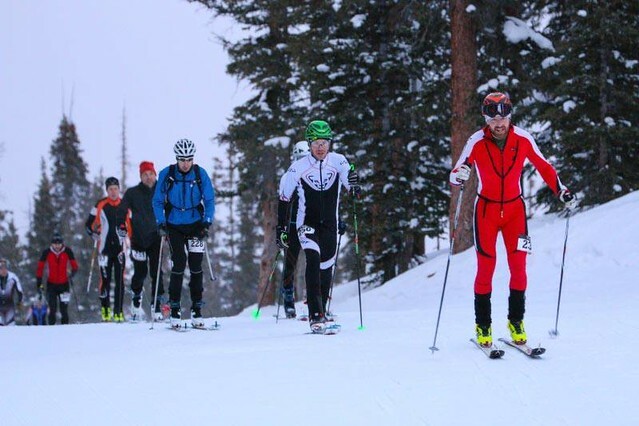 Sporting an Epic Pass, a Copper/Winter Park Patriots Pass and a Loveland lift ticket, Disabled American Veteran Jerry Eller of Canon City, Colorado recently conquered an eight-resort solo adventure. 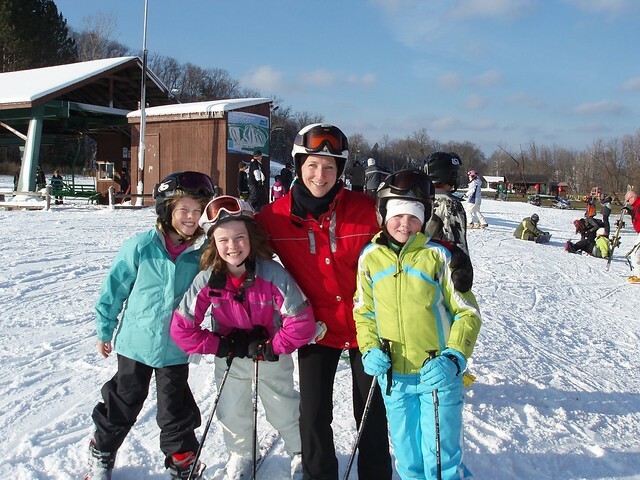 Quite clearly, the future of the ski and snowboard industry will rely upon a younger generation that wants to get onto the slopes and trails at a winter resort. 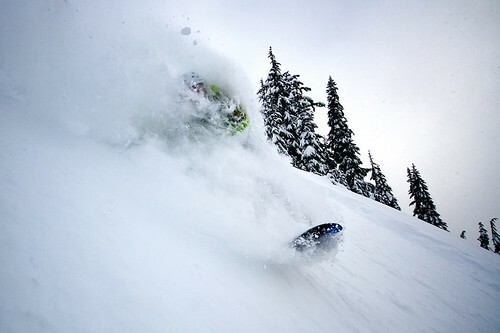 The urge to go beyond the ropes and track up virgin powder often plagues the skier or snowboarder. 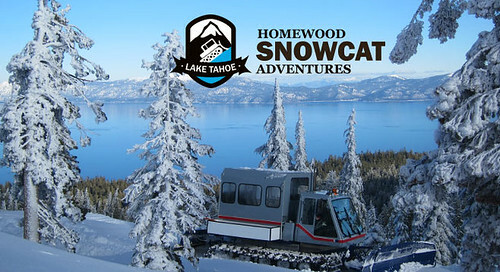 So one of the best ways to satisfy an off-piste jones is snowcat powder skiing. In these days of high-speed quads, heated seats and WiFi in gondolas, it’s heartening for traditionalists to know that the ritual of climbing up to ski down is still quite popular. 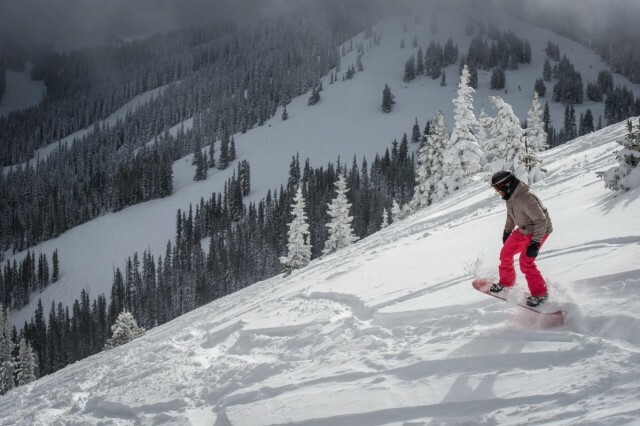 It’s January and while there’s a pause in big powder dumps across the West, it’s a good time to take stock of what skiers and snowboarders have after the holidays. 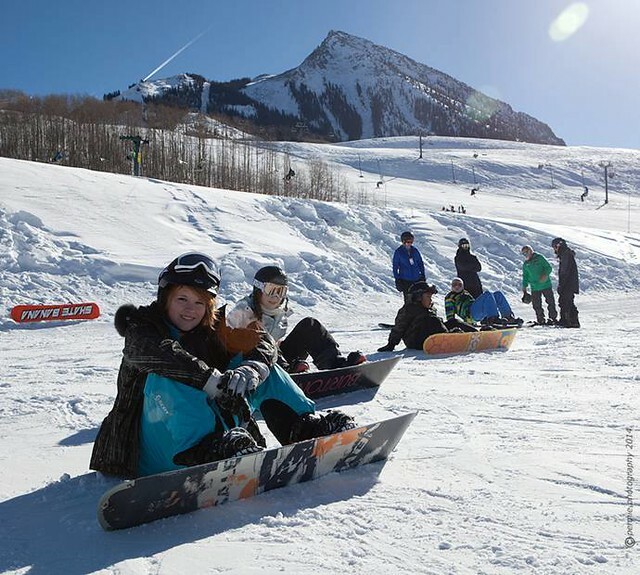 Skiing and snowboarding have long been activities best experienced with friends and family, and southern Colorado resorts respond with healthy group discounts. The first major snowstorm of the season sent ski racers packing, and powder hounds reaching for fat skis. In an era of mega-resorts, the other guys in Colorado offer up an alternative: Small-town feel, old-style good times -- with discounted tickets all around. 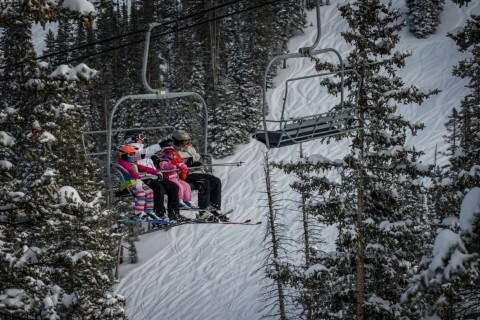 Southern Colorado’s Monarch Mountain continues to embrace resort partners, not only in the United States, but all over the world. 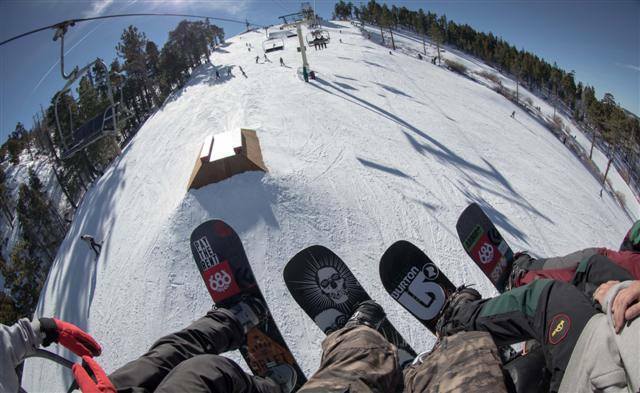 In addition, the owners of the resort outside Salida, Colo., have ponied up $2.3 million to expand and renovate the base lodge.